Walrath Recruiting, Inc. provides staffing, recruiting, and executive search services in the Capital Region and beyond. 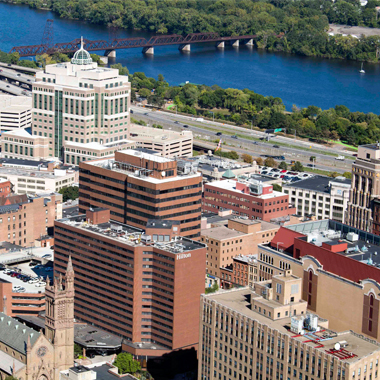 Our offices are located in Albany, NY and Saratoga Springs, NY. 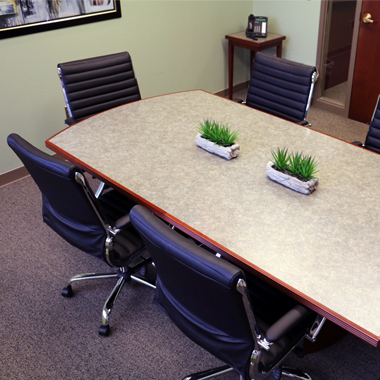 We offer contract, contract to hire, and direct hire positions within a variety of industries. Always striving to find the perfect fit for the client, applicant, and employee, we take a consultative approach to recruiting that ensures we meet the needs of your hiring or employment search. Our high standards mean you’ll only get the best of the best! 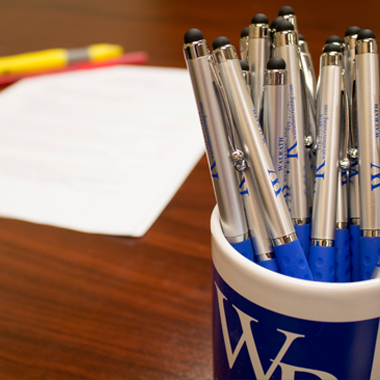 Across all industries from Accounting to Technology, Walrath Recruiting, Inc. knows talent acquisition. We don’t place anyone that we wouldn’t hire for our own agency. This requires an understanding of your business needs, and the applicant's job fit needs. Let us help you kick start your job search, by matching you to one of the many positions available from our clients. Whether you are currently employed, unemployed, or looking to make a career change, our services are available free of charge. 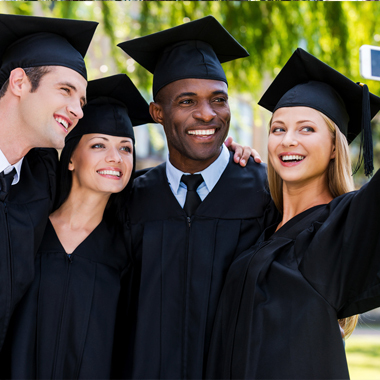 Higher education can help students to begin their career, change their career, or help enhance their career. Whatever the motivation to pursue an education beyond high school, students constantly feel the stress of achieving professional success. Thankfully we have some resources to help! The highest quality candidates for the highest level positions. Walrath Recruiting, Inc. specializes in executive search services for diverse corporate clientele, and has conducted searches for positions such as CEO, CFO, and COO in various industries since it's inception in 2010. Walrath Recruiting offers resume writing and consultation services for professionals across all industries and experience levels. Whether you’re looking for a career change, revising an old resume, or looking to build one from the ground up, we’re here to help. 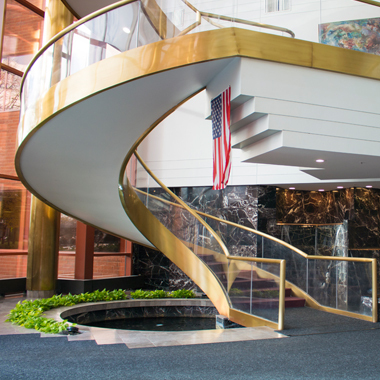 Our headquarters in Albany, NY is an ideal location for interviews, training, and other employment-related business matters. 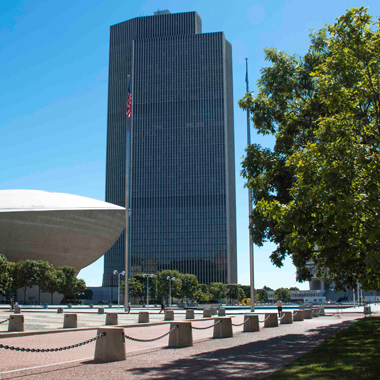 Our Albany based location meets the needs of both job seekers and employers when confidentiality is crucial.